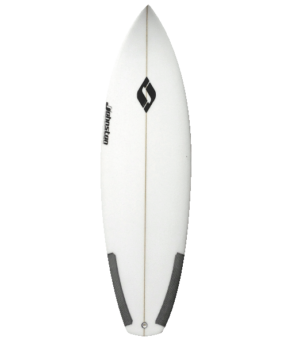 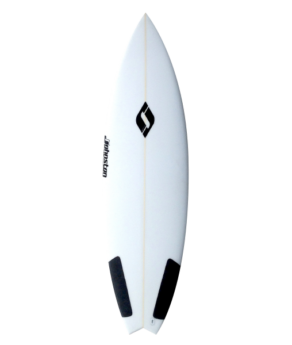 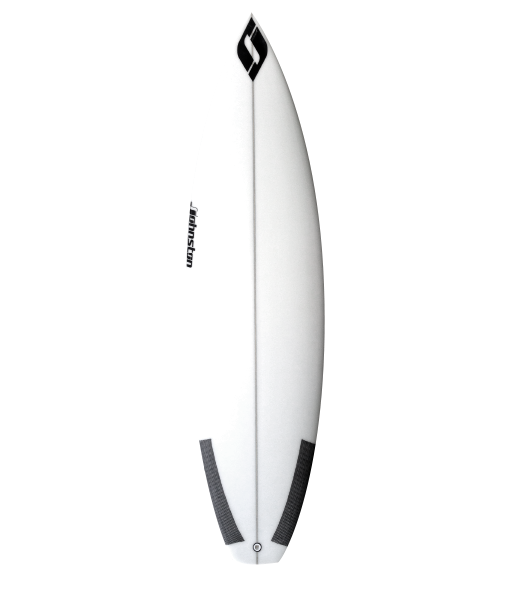 This is an all around short board allowing for maximum performance in small to mid-size conditions. 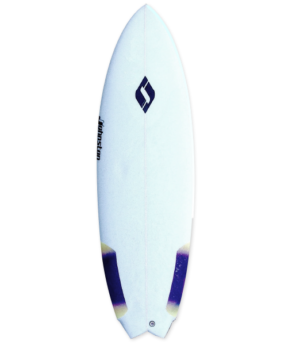 The Karate kid has a single concave bottom, medium rails, and a flowing mid-range rocker. 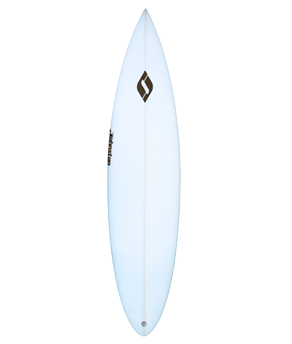 the sky is the limit with this model!